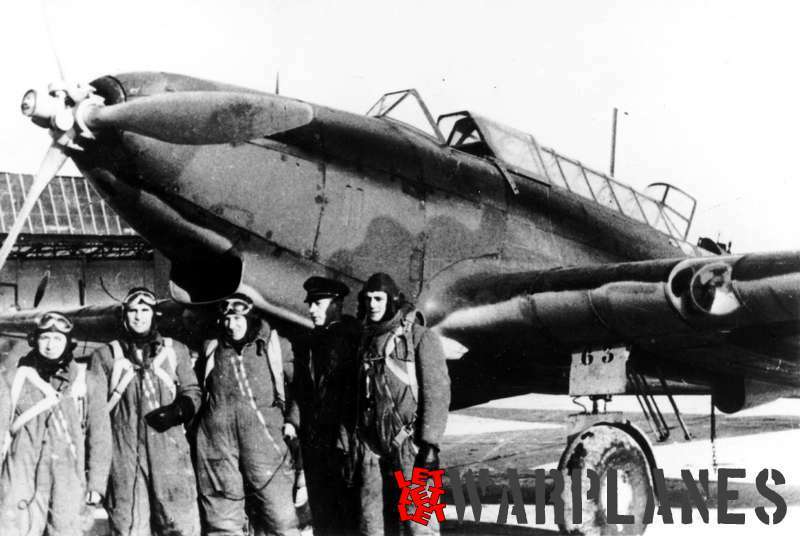 This plane was originally conceived as “Zmajev razarac broj jedan” and in 1936 Dusan Stankov and Djordje Ducic submitted to the Air Staff general proposal for this plane. 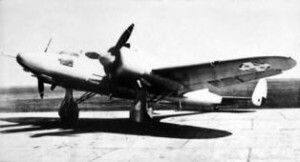 A year later prototype of Zmaj R-1 was ordered by Command of Aviation and airplane factory “Zmaj” in Belgrade built this twin engine plane. It was of mixed construction and power was two Hispano Suiza 14 AB fourteen cylinder engines each rated at 690 HP and the prototype of R-1 was completed in the spring of 1940. 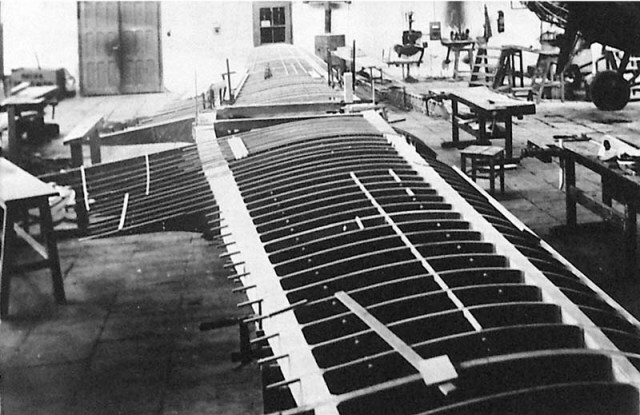 Construction of the plane was mixed with metal Alclad monocoque fuselage, wooden wings and tail, metal construction rudders with fabric cover. 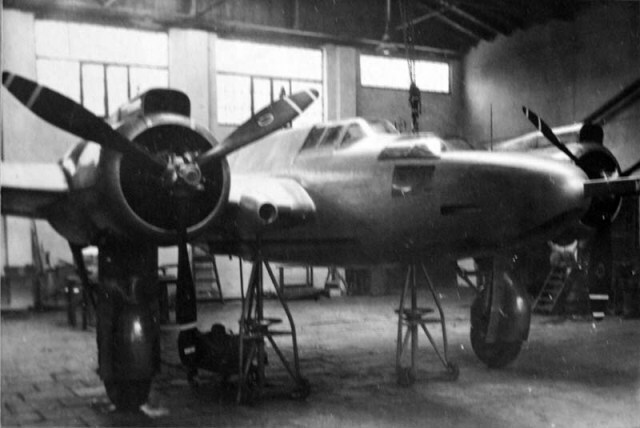 Flaps and landing gear was hydraulically operated. Armament should consist of the two Oerlikon 20 mm cannon in the fuselage sides but this was later changed and repositioned in to the wing roots. Two more 7.9 mm machine guns were placed in the nose top and one machine gun was placed in the rear fuselage for the defense. Bombs are carried internally but there was option for the dive bombing mission and one bomb crutch was mounted too. Crew of three was accommodated in separate cockpits. Aiming and firing of the armament was made from the top cockpit while the bombing were performing from the front cockpit. Due to the miss unction of the landing gear plane was belly landed and damaged on its third test flight. This caused damages to the engine, propellers and landing gear. 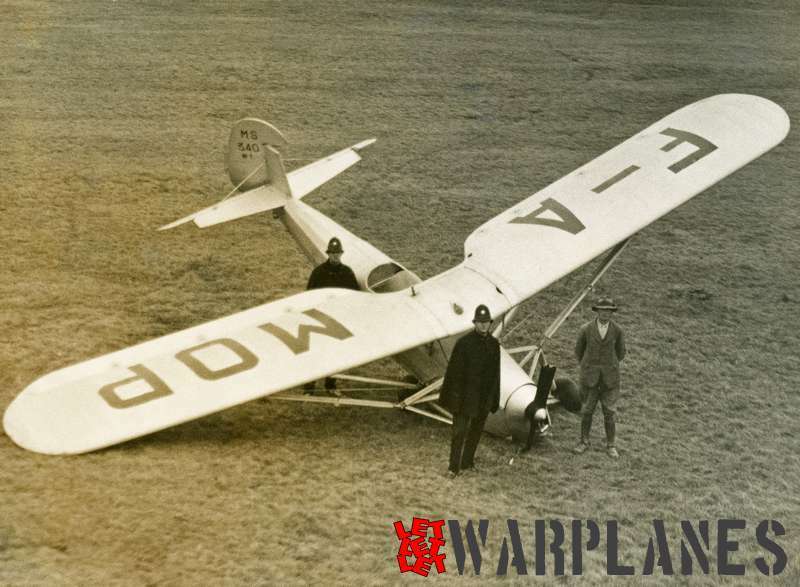 Due to the very critical war situation in the Europe and impossibility to obtain spare parts for repair from France or via Germany, this plane was for a long time not flying and test was not resumed until the February 1941. 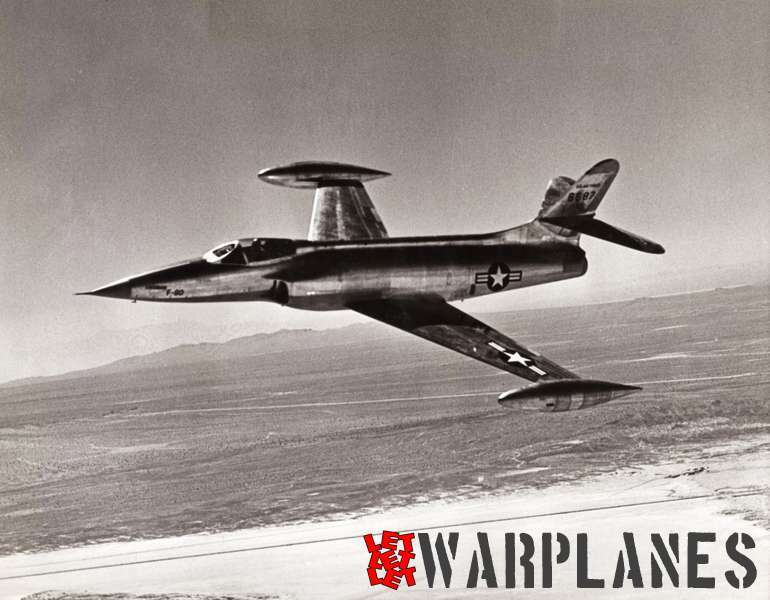 Even after the plane was repaired and returned into the flying conditions there could not be for sure stated that test was eventually completed. Zmaj R-1 was captured by Germans after the short war. Plane was stripped from armament and instruments and later scraped. Some source state that this plane was destroyed in sabotage by workers who had cut it with axe but this story could not be confirmed.